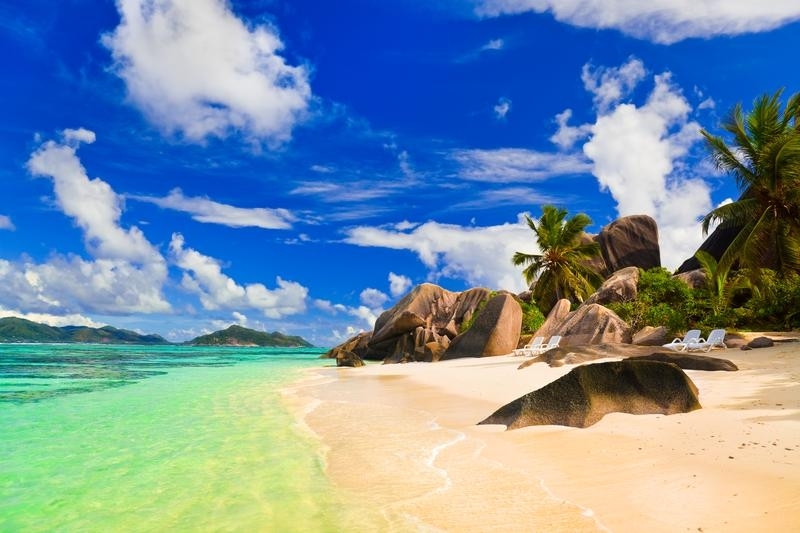 The Seychelles consists of 115 islands, a haven of coral reefs and majestic granite outcrops, set against a turquoise sea, beautiful white beaches, tropical rainforests and spectacular scenery. Each island has its own character with subtle differences. Some are mountainous with giant granite rocks, while others barely rise above sea level. Some have dense forest, others deserted beaches. 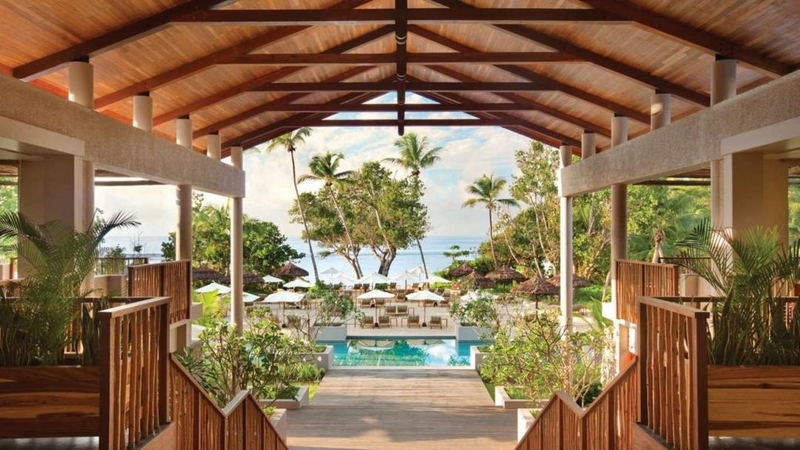 Le Méridien Barbarons boasts a prime beach location on the west coast of the island. There is no charge for payments made with Debit Cards.. Renowned for its unique landscape, spectacular granite and coral islands, the Seychelles are a cherished destination for discerning travellers. 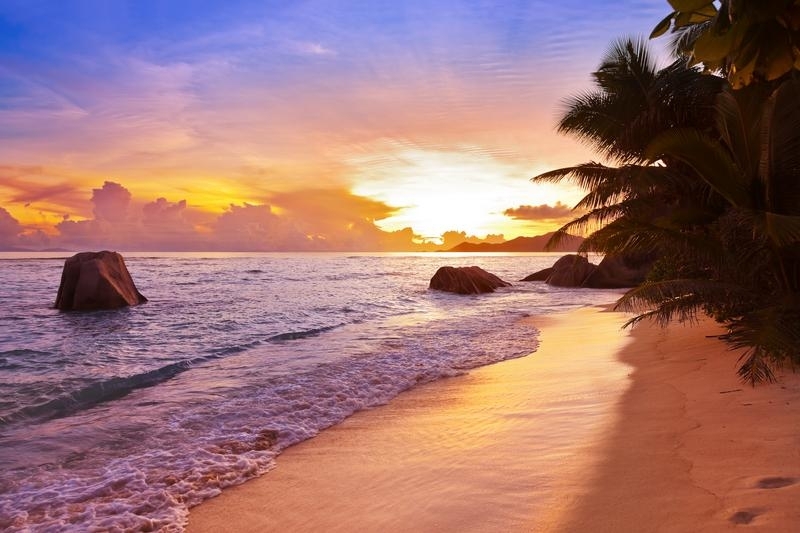 An ideal island holiday destination, the Seychelles are famous for its unspoiled beaches, numerous nature reserves and two UNESCO World Heritage Sites. 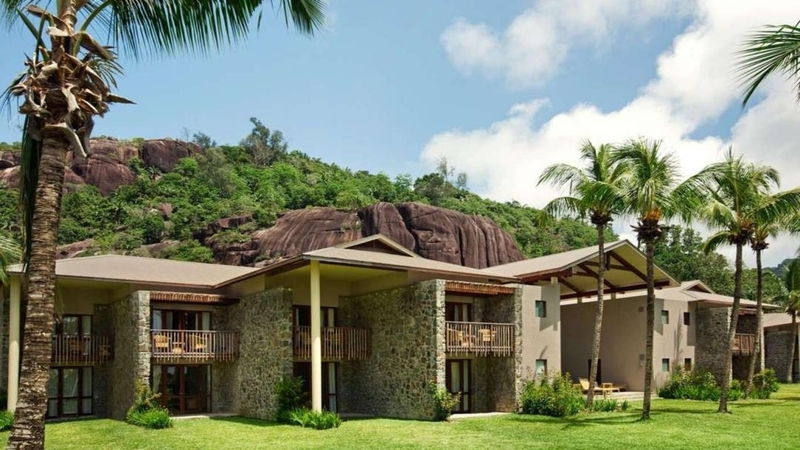 Rare species of flora and endangered tortoise thrive in this beautiful world, while islands like Praslin and La Digue offer the perfect opportunity for island hopping. 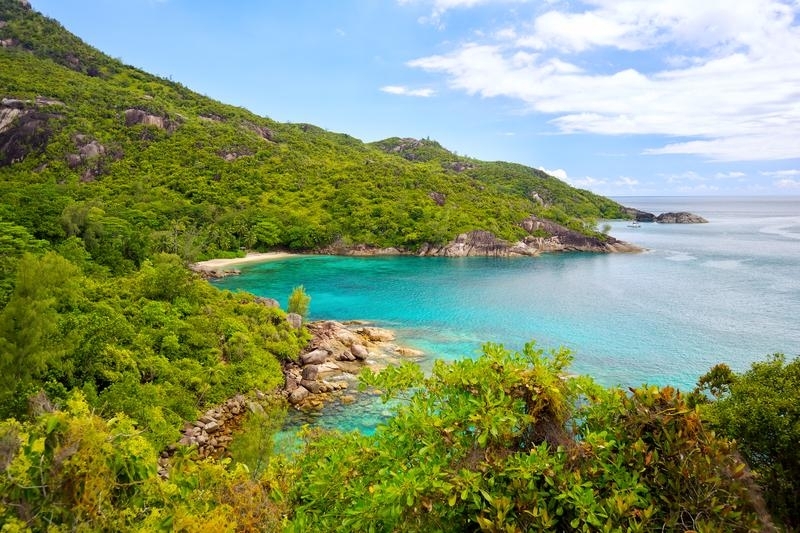 Explore the many charms of Seychelles as you discover secluded bays and a treasure trove of underwater gems with snorkeling, fishing and day trips, right at your doorstep. 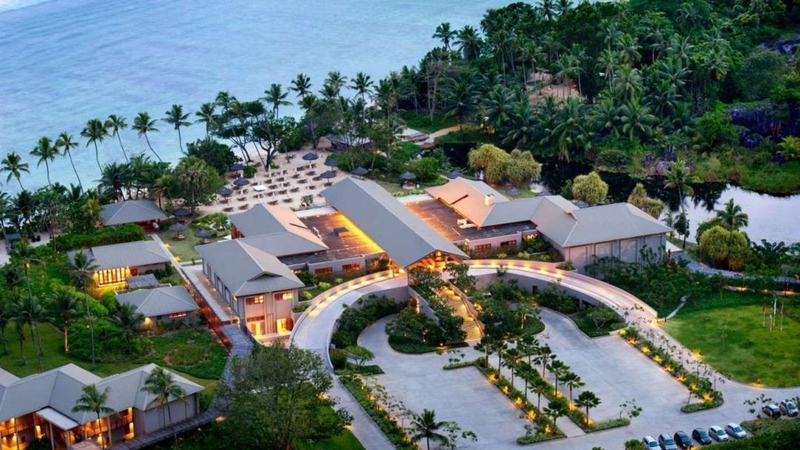 Soak up the sunshine or pamper yourself with indulgent spa treatments and get a taste for gourmet dining at the resort’s signature restaurants and dining venues. 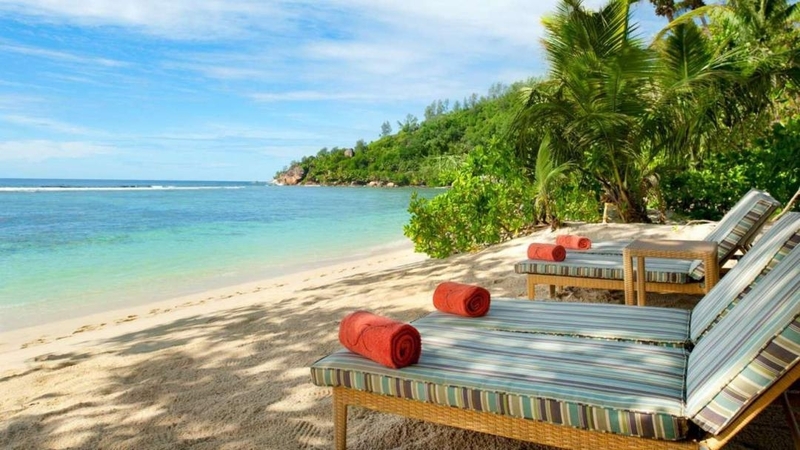 No matter what your heart desires, Kempinski Seychelles Resort offers a world of choices, all within reach.